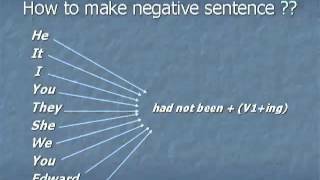 Vidéos proposées pour apprendre ou revoir le plus-que-parfait-progressif (past perfect continuous) en anglais. 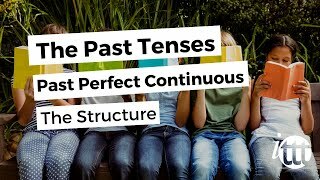 What is Past Perfect Continuous Tense ? 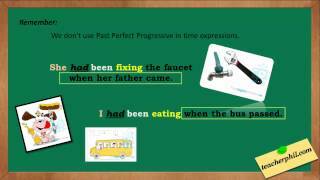 Learn English http://bit.ly/12h7Yt0. 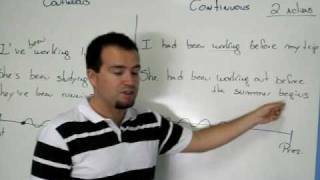 visit http://eduarrow.com for English tutorials. 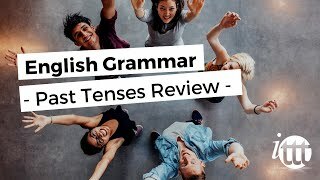 In this we learn Past Perfect Continuous Tense in English grammar. 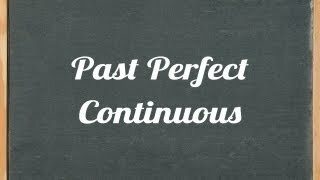 Past Perfect Continuous - Scenario 1 - Learn Spoken English Through Hindi Support. 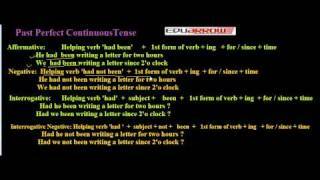 Past Perfect Continuous - Introduction - Learn To Speak English Through Hindi Support. 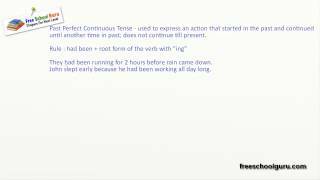 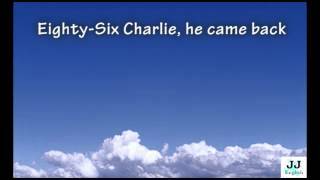 Learn past perfect continuous tense within 07 minutes.